If you are looking for a quick and easy Valentine' Day card idea you are going to love these printable coloring Valentines Day cards! We have 5 super cute Valentine's Day card designs for you to print onto cardstock, color and give to someone special! Just scroll down to download your set of these printable Valentines Day cards. 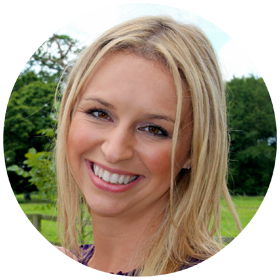 We love Valentine's Day crafts and have LOADS of ideas for you to browse through. Other fun Valentine's Day card ideas that we have are our printable fingerprint poem and our no mess painting heart cards. The printable coloring Valentines Day cards we are sharing today are perfect if you want a quick and easy Valentines Day activity for kids. 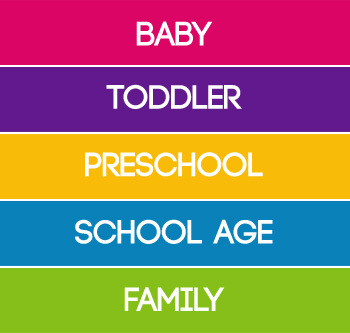 There are 5 different designs to print and colour so there is something for everyone! 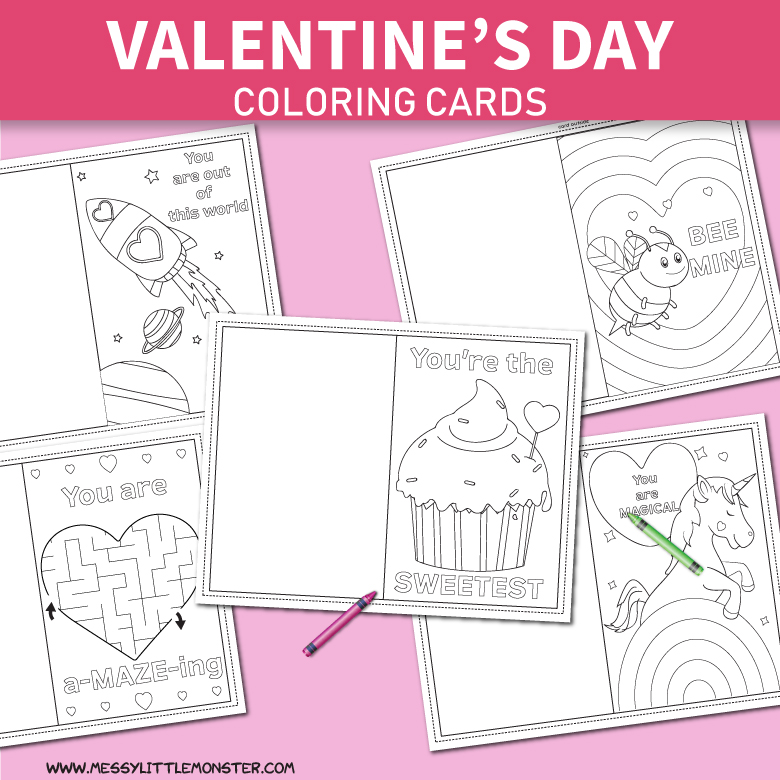 Print these coloring Valentine's Day cards out onto thin cardstock, cut around the edge and hand them to your child to colour. You could even paint them or add glitter and sequins! Your Valentine's Day cards are then ready to be handed out! 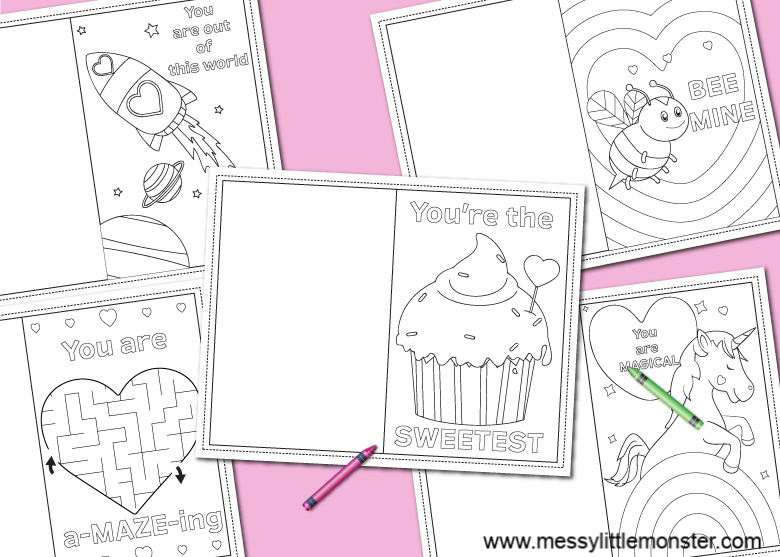 Lets take a look at the printable coloring Valentines Day cards. To download these coloring Valentine's Day cards for free add the discount code - messylittlemonster and click on the 'I want this' box below. It may take a moment for the page to load so please be patient. For personal use only. Not for redistribution. All images are copyrighted. Thank you. 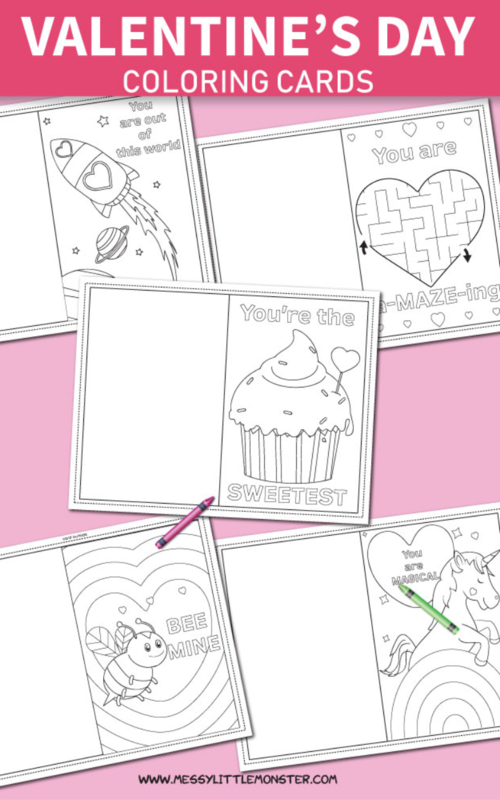 We hope that your child has fun coloring and handing out these printable coloring Valentines Day cards. Happy Valentine's Day! Follow us on Facebook, Pinterest, Twitter, Instagram, Youtube or Subscribe for free email updates!